i hope mcdonalds bring the games back i didnt get em! McDonald's games is ... ? are these games even worth getting? 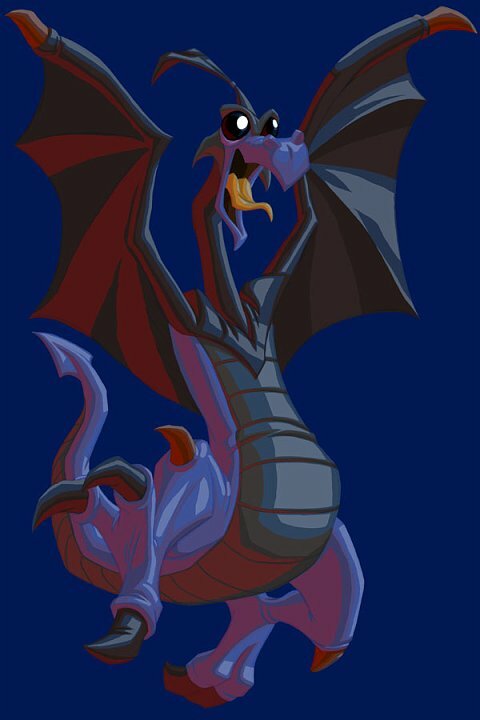 spyro gate way to glimer is the second best game in the world but the first one is spyro a new biginning because i am th person who likes spyro the most in the WHOLE WORLD!!!!!! hi i need to go back to world that i have already played did not realize that i did not get all gems how do i go back from where i am now? hey were can I get a copy of the McDonalds Spyro games. Sorry, Zelos, bit i disagree with you. I think the combat gameplay is better and i think Krome have returned the Spyro series to its former glory after the horror of Enter the Dragonfly and the boredom of A Hero's Tail.